The most comprehensive and detailed CPR level that can be partnered with workplace approved standard first aid programs is CPR level “C” for health care providers. This CPR level is also referred to as CPR “HCP” and includes training in the use of automated external defibrillators (AED). This level of CPR training is designed for candidates that are required to have first aid and CPR training while wanting to or working in the health care industry. This CPR level is referred to by many different names including health care provider CPR and CPR for health care providers. The combination of standard first aid with this CPR level makes the average standard first aid class take about 16 hours to complete (not including breaks). The length of a standard first aid course varies depending on the province that the participant is receiving the certification. 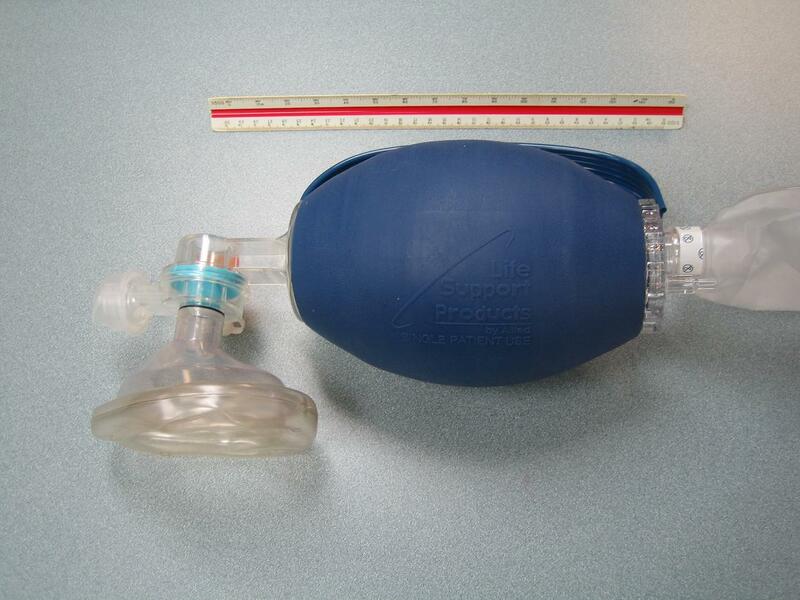 CPR level “HCP” with standard first aid can take as long as 18 hours. 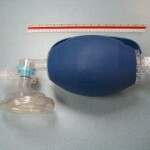 All of the material covered in CPR level “C” is incorporated into this program and candidates will additionally learn advanced rescue techniques with more complicated equipment and trained support (CPR HCP trained backup). This award can substitute for a CPR level “C” certificate. Candidates enrolled in this combination of first aid and CPR will also learn to include pulse checks and do artificial respiration only CPR. These components are not included in any other level of CPR training offered through all of the major credible first aid and CPR providers in Canada. Individuals that successfully complete this combination of first aid and CPR will receive a standard first aid certificate that also acknowledges successful training and completion of CPR “HCP” and the use of AED’s. This certificate is valid for 36 months throughout Canada. To register for standard first aid and CPR HCP course visit our locations page to find a provider in your region. Click here to find a provider.